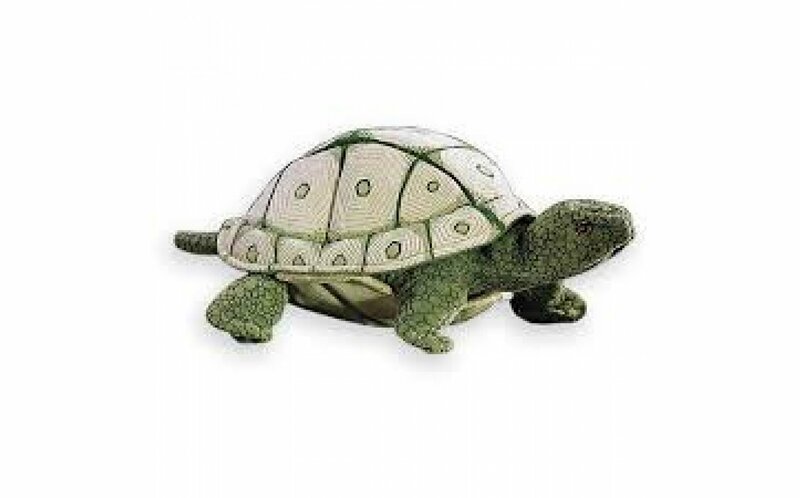 This puppet may become a favorite in your playroom quickly. 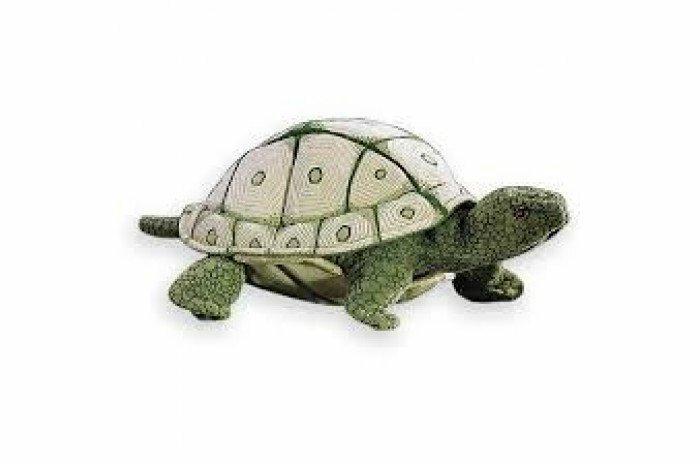 With it's moveable head, legs, and ability to retract into the shell, tortoise puppet is useful for storytelling and teaching about protection, safety, dealing with feelings, and shyness. Puppet measures 3" in length, 9" in width, and 5" tall.